India would be hosting the upcoming edition of the IIMTC 2014 – A Journey For Health, which would be the ideal platform for India to emerge as the best destination for healthcare on a global platform. India’s traditional skills and the cost advantage of treatment here has enabled it to become the world’s top health travel destination. What is India the next big destination for Medical Tourism? Medical Tourism, or healthcare tourism is an age-old concept, tracing back to ancient Greece history. In India, healthcare tourism is a multi-million dollar industry that has witnessed an exponential growth of over 25 to 30 percent annually in this field. The economical surgeries and the cost-effective medical procedures that are available in the sub-continent make it the most sought after choice. Numerous other reasons contribute to the increase in medical tourist traffic in India, which include other facets to the Indian medical tourism industry’s development, other than just the low cost treatment. 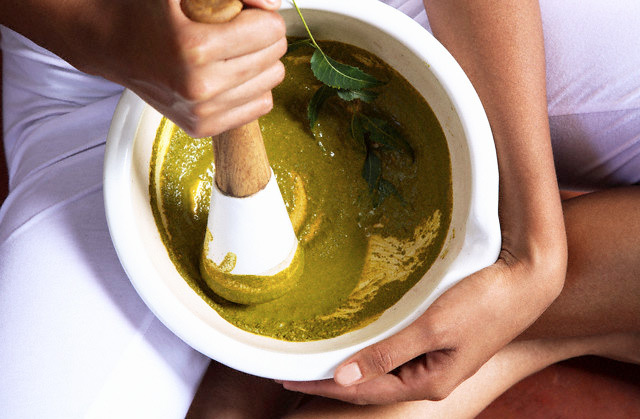 India has been the land that is a treasure of health, for thousands of years and the nation’s history in medicine dates back to the Atharva Veda — the first Indian text dealing with medicine. 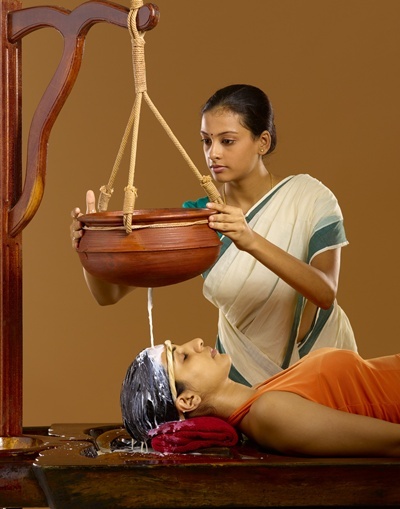 India’s medical history is truly awe-inspiring with its traditional treatment therapies such as the Ayurveda and Unani, that had its origin several hundreds of years ago and has been passed down through several generations. Apart from the availability of latest medical technologies, and an increasing compliance on international quality standards, the fact that the Indian Government has been taking numerous steps to improve the infrastructure of the country to enhance medical tourism adds to the popularity. Liberal visa norms would accelerate the medical tourism in India. To begin with, there are no visa restrictions imposed on the health-tourists visiting the country, unlike the earlier rule, which required a two-month gap between consecutive visits for people from Gulf countries which is likely to boost medical tourism. Not just that, the government has also facilitated a visa-on-arrival scheme for tourists from select countries, which allows the foreign nationals to stay in India for around 30 days for medical reasons. India in general and Noida in particular are fast emerging as hotspots for medical tourism, with numerous hospitals hiring language translators to make patients from across the globe feel comfortable. True to its history, India’s healthcare industry remains one of the best across the globe and the country now has everything ranging from the best technology to best specialists, best managers to the best nurses offering utmost care to their patients. Compared to other medical tourism destinations, India would certainly take the lead, primarily due to the cost-effectiveness of treatment available in this country. For example, when a patient from UK plans to travel to a medical tourism destination, there are more chances of saving more, if he/she decides to visit India. World class treatment at world class facilities at much lower cost and the best-in-class quality. Despite the minor stagnation in the Indian medical tourism industry, over the past few years, due to the economic slowdown, there is an immense opportunity for the country to surge ahead in this realm. It’s just a matter of years before India emerges as the world’s largest health travel destination and the upcoming International India Medical Tourism Congress IIMTC 2014 – A Journey For Health would be a step that facilitates in the development of the nation in the right direction. International India Medical Tourism Congress IIMTC 2014 – A Journey For Health is an initiative to unite professionals from local, regional and international healthcare sectors, wellness and spa centers, medical facilitators as well as tour operators and travel agencies for the confluence focusing on networking among the stakeholders, high quality of medical services, and investment opportunities in healthcare throughout the world. The event would have in attendance various hospitals, insurance companies, leading medical tourism associations and industry leaders from over 20 countries across the world. So, make sure you are part of it to meet, network and interact with the industry peers and learn from the pioneers. Hurry and register now to be part of this two-day conference that would take place on 13 and 14 December, 2014 at Kempinski Hotel, Delhi.